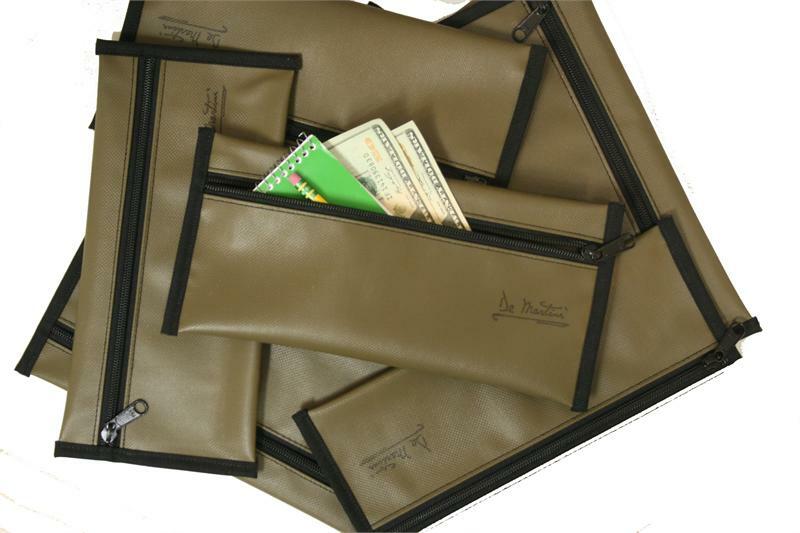 WHAT COLOR POUCH WOULD YOU LIKE? 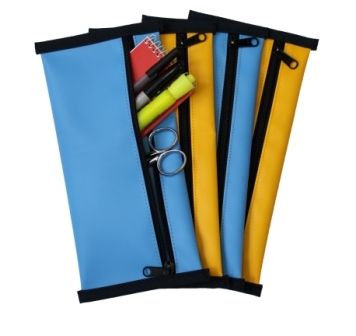 Made of Water Resistant Vinyl Coated Polyester. 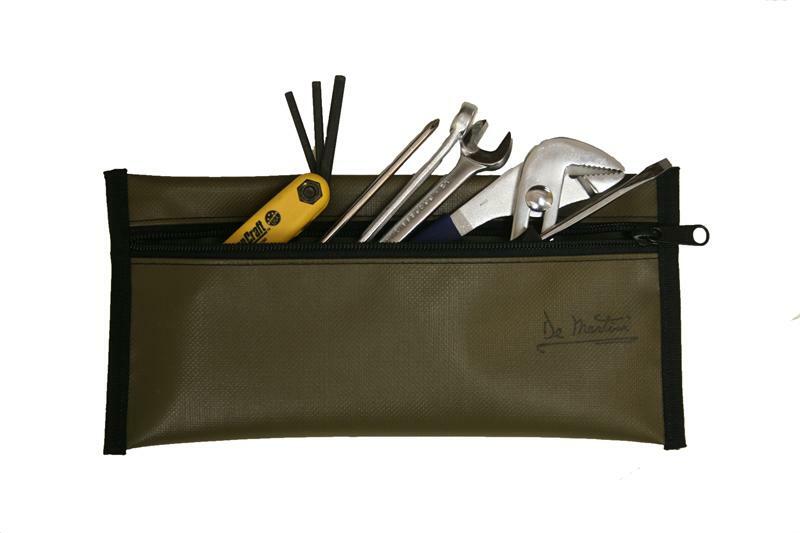 A safe place for memory cards, USB devices, electrical cords and cables, travel documents, as well as a set of metric bike wrenches, fishing lures, grocery coupons, and Grandma's recipes.